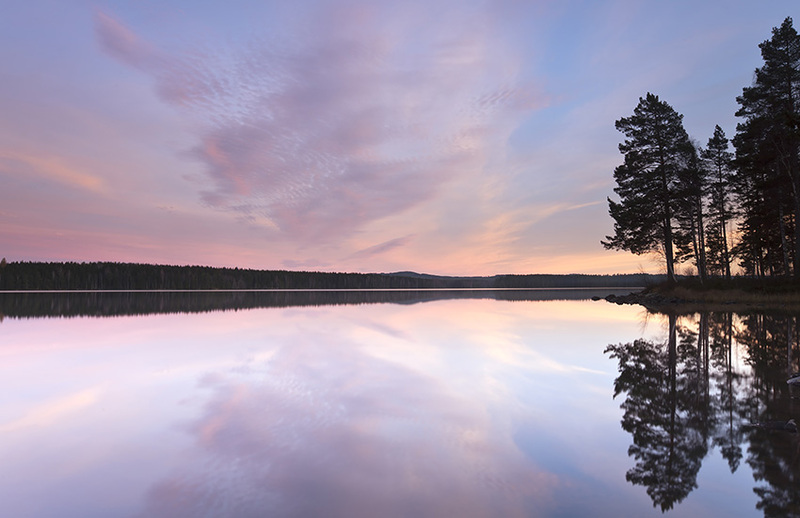 Why not hire a motorhome to visit Sweden? 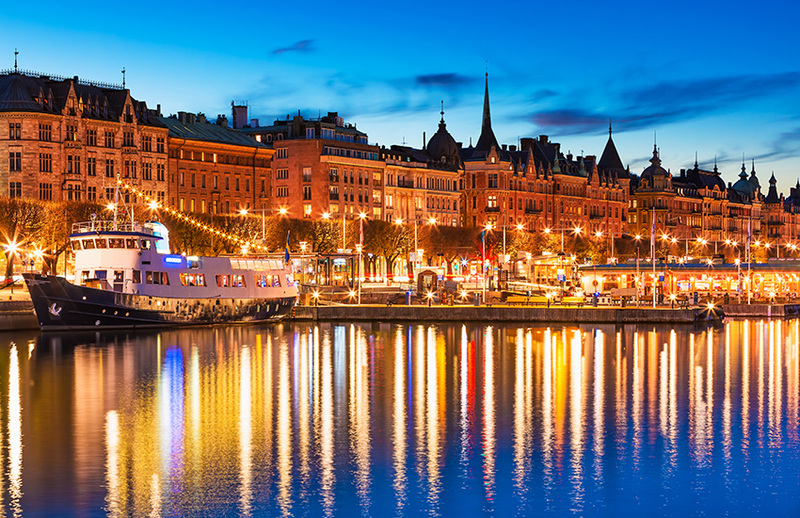 Sweden is a sparsely populated country, famous for its long coastline, extensive forests and numerous lakes. It is one of the world’s northernmost countries and experiences extreme contrasts between its long summer days and equally long winter nights. In the summer, the sun stays in the sky around the clock in the parts of Sweden north of the Arctic Circle, but even as far south as Stockholm the June nights have only a few hours of semi-darkness. With its variety of landscapes, Sweden has everything from bears and wolves in the north to roe deer and wild boar in the south. The country is also rich in flora and aquatic life. During the summer months one of the best things about Stockholm is being able to go for a swim right in the middle of town. Jump in at Norr Malarstrand on the edge of Kungsholmen or the sandy beach on the island of Langholmen, very popular with families. The Vasterbron- go and see this bridge that links the islands of Sodermalm and Kungsholmen, it is almost 80 years old but still looks very impressive. Visit the world’s first open-air museum, it’s wonderful with wolves, elk and reindeer. There are great rides for the kids and restaurants and cafes for their parents. You may see kids abandining their dummies in the petting zoo, don’t worry about this it is a local tradition that parents wean their children by suggesting they give the soothers to the kittens. Lund is a city that is charming without a doubt. It is a city that combines ancient with modern. People say that you can spend your whole life living there without finding all the quiet little corners and beautiful buildings. In Lund you can enjoy the museums, market squares, shops, department stores, cafes and restaurants. 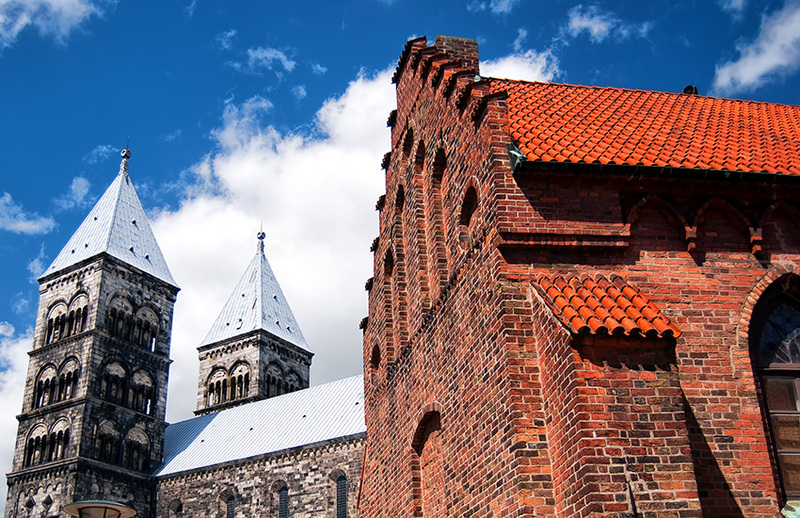 In the area surrounding Lund you will find lovely hiking trails, castles and other interesting sights. Malmo is in southern Sweden and a part of the expanding region of Oresund and joined to Copenhagen in Denmark by the Oresund bridge. 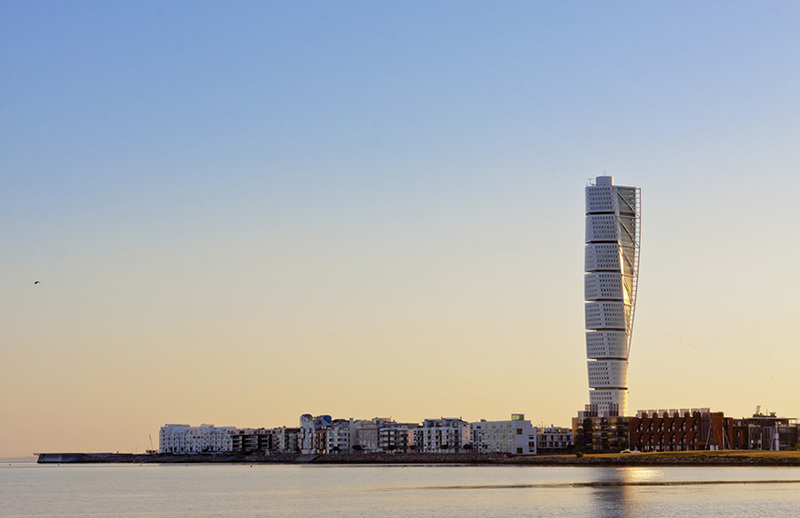 Despite this expansion, Malmo is a small, friendly city with a good choice of cultural attractions. Malmo has many quality restaurants, bistros and cafes. It is also a good place for shopping. Visit Gothenburg and find out why international travel journalists and food bloggers rave about it. 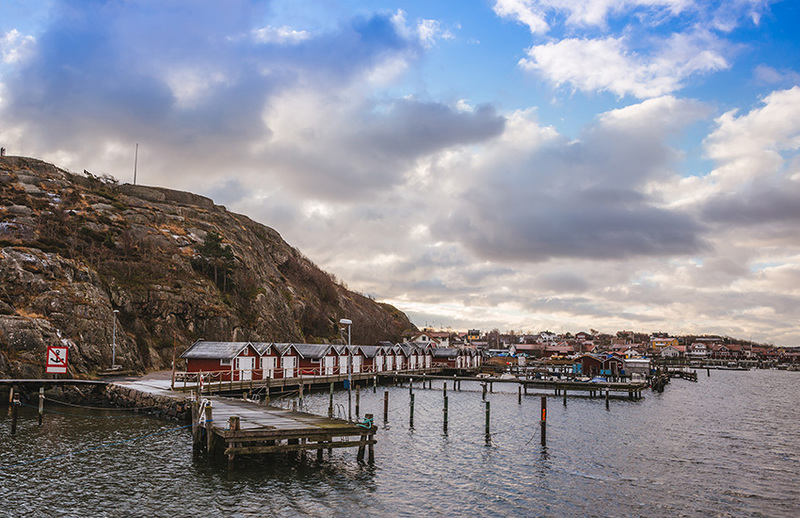 Gothenburg has world class sea food, world class restaurants and a stunning coastline. The coastline was made for paddling, there are no strong currents or tides. Here you will find 8000 islands, islets and rocks to discover in a kayak. Find a cafe in Gothenburg and try a cinnamon roll and probably the best hot chocolate in Sweden. Dalarna is in central Sweden. Its western edge borders Norway and the Swedish mountains. The scenery here is what you imagine when you think of Sweden; a red coloured cottage, a glimmering lake and a deep forest. Dalarna is a Swedish county. It has a very wide range of physical geography with its deciduous and coniferous forests, plains, foothills and alpine regions. Lakes and rivers acount for around 8% of the surface area of dalarna with around 6300 lakes that are bigger than 1 hectare. The Dalaven river basin accounts for around 80% of the area of the county. Osterund is backed by mountains, it lies on the eastern shore of Storsjon Lake. (translation, ‘Big Lake’). If you speak to locals they will tell you stories about the monster that lives in this lake. If you visit Osterund in the winter you are only two hours from top class ski resorts. Osterund is famous for being host to the World Biathlon Championships in 2008, that event definitely put Osterund on the map. It is often referred to as ‘the Winter city’ because it caters for just about any activity that you do on snow or ice. For example, downhill and cross country skiing, ice skating, ice fishing, horse and dog sleds, snow mobile safaris…. Winter activities such as these are a way of life in Osterund. 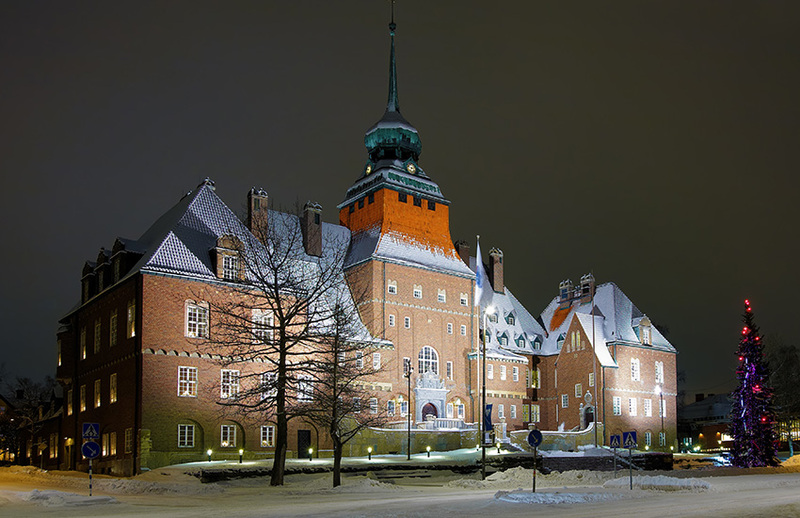 Östersund is known as ‘the Winter City’ because it caters for just about any activity on snow or ice. Downhill and cross-country skiing, trip skating, ice-fishing, horse and dog sleds, snowmobile safaris and many other winter sports activities are all on offer in and around the city. In fact they are a way of life of here. 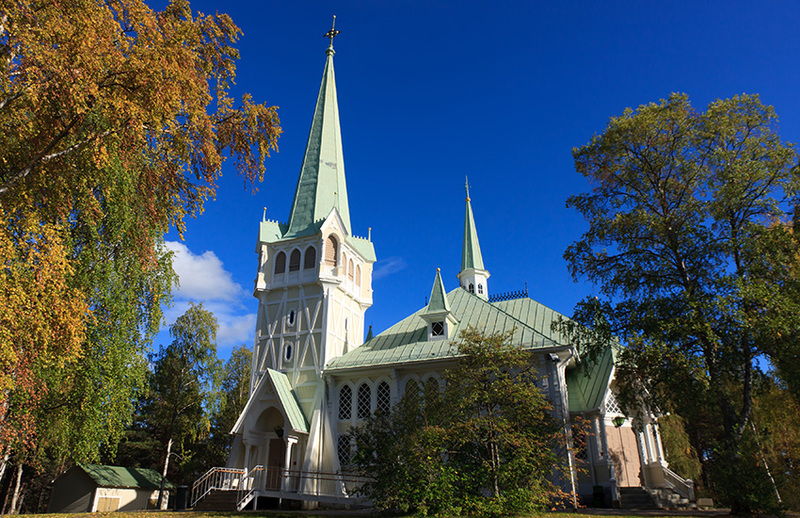 In Jokkmokk you can enjoy shopping, culture and nature. You will find thousands of beautiful trails and paths to walk along. While you are there visit the Ajtte museum, enjoy an arctic husky adventure, indulge in the remoteness of Sarels National Park. Or go to watch the Reindeer racing, every market day at 2pm just a few minutes walk over the hill away from the centre of Jokkmokk. This is a very popular event with a good turnout. There is lots of excitement and cheering. 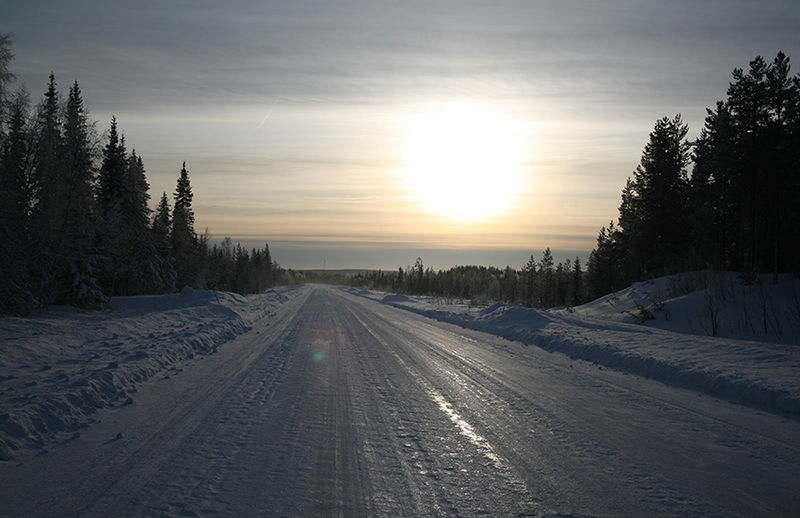 Lulea is the capital of Swedish Lapland. It has all the features of a regular city for you to enjoy but it is different because it is a city in the wilderness. Within minutes you are in a dense forest where moose, bear and reindeer roam. Sundsvall is in the middle of Sweden, 380km North of Stockholm. 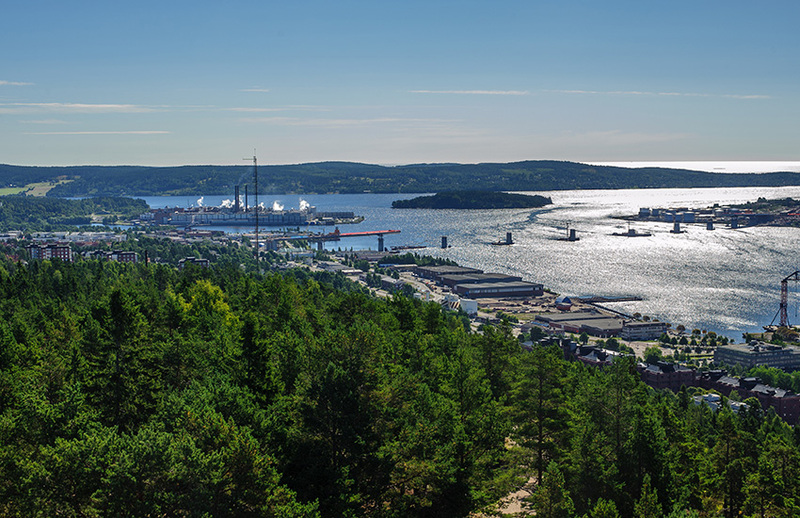 It was quickly transformed to the industrial centre of the Norrland region during the industrial revolution (1800,s). recently though it has depended less on heavy industry and more focused on trade and education. Sundsvall is home to around 115,000 people and is the most densely populated area of northern Sweden. It has an important role in education, arts, culture, sports, industry and commerce. Would you like to tour Sweden in a motorhome?